More whacked-out goings-on have just been revealed, as Getintothis‘ David Hall gives you the emerging details of what we know so far. 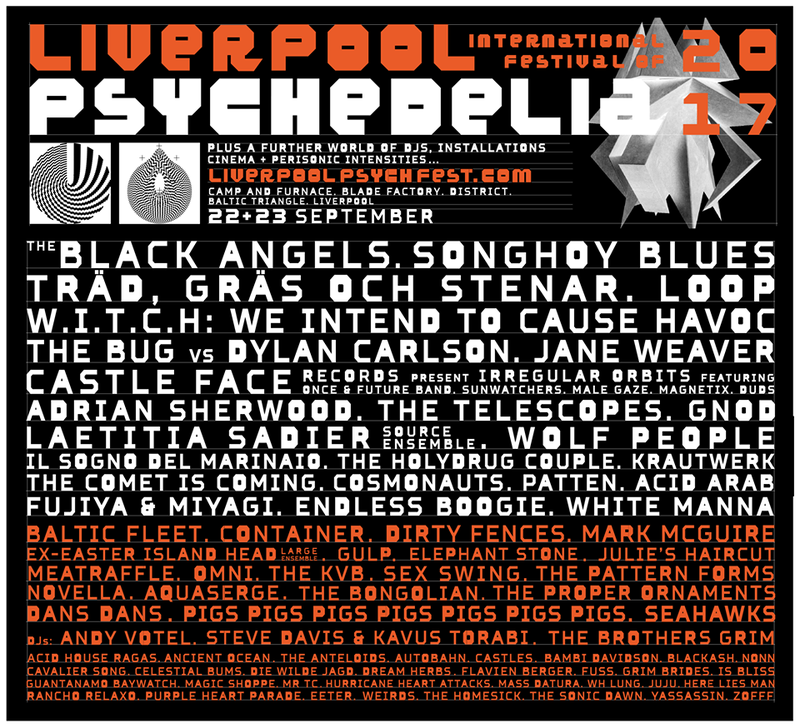 Liverpool International Festival of Psychedelia organisers have revealed the full line up and day splits for the September happening. 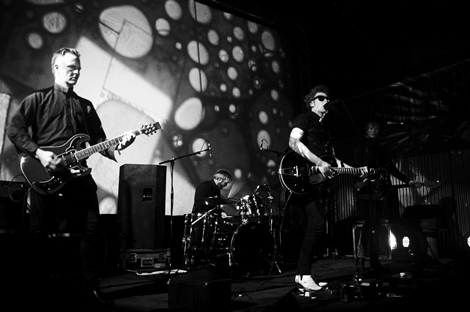 Thee Oh Sees frontman John Dwyer’s Castle Face Records will host their showcase stage Irregular Orbits at this year’s festival, the label’s first ever curated festival stage. 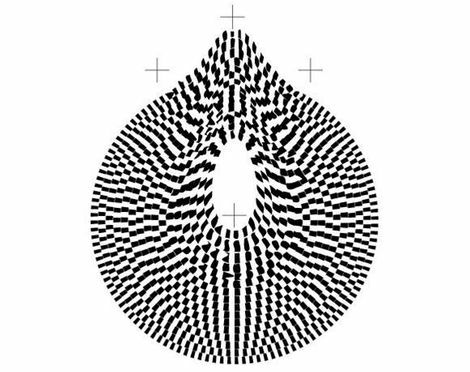 Appearing at Irregular Orbits will be Once & Future Band, psych-jazz troupe Sunwatchers, joining the fuzz-pop of Male Gaze, French two-piece Magnetix and the post-punk of Duds. Swedish 70s psych trailblazers Träd Gräs Och Stenar will make a rare UK live appearance, alongside W.I.T.C.H: We Intend To Cause Havoc. The pioneering Zambian rock band – releasing the country’s first-ever pop album in 1973 and spearheading a new genre dubbed Zamrock – will play live accompanied by a film screening of documentary We Intend To Cause Havoc, about the group. As if that wasn’t enough, a huge second wave of acts has also been announced, consisting of The Bug vs Dylan Carlson, Jane Weaver, The Telescopes, Il Sogno Del Marinaio, Gnod, The Holydrug Couple, Fujiya & Miyagi, Cosmonauts, Patten, Krautwerk and Endless Boogie. All are set to take Merseyside by storm in September. 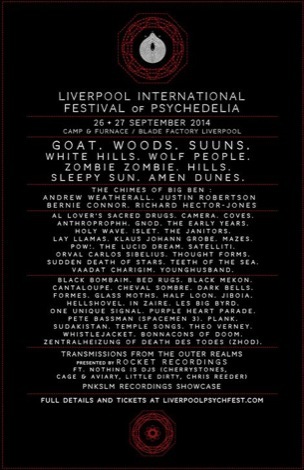 A raft of DJs have also been added to the billing, with Andy Votel, Steve Davis and Kavus Torabi joining the previously-announced Brothers Grim at the Baltic shindig. 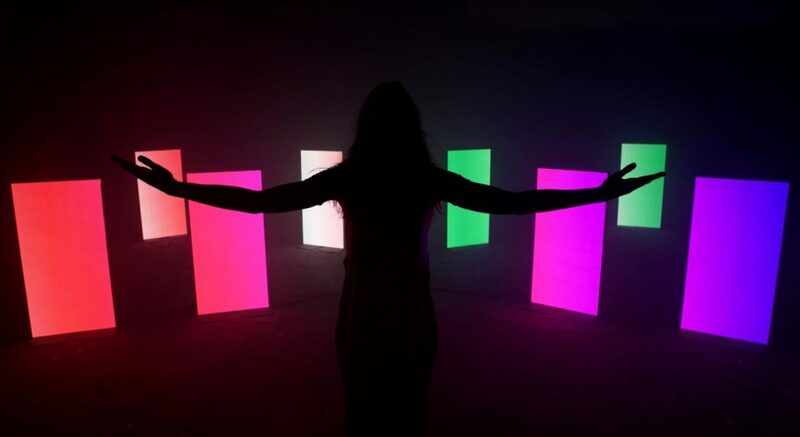 These latest additions join Malian outfit Songhoy Blues, psychedelic trailblazers Loop, former Stereolab frontwoman Laetitia Sadier and headliner The Black Angels for the fifth Psych Fest. 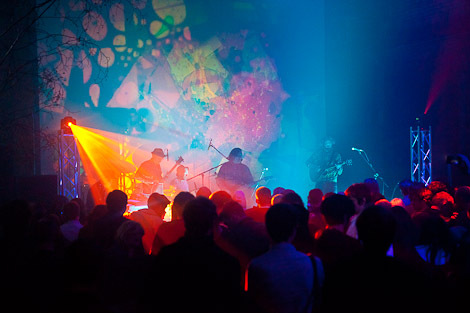 Liverpool International Festival of Psychedelia takes place at Camp and Furnace, Blade Factory and District, September 22-23.